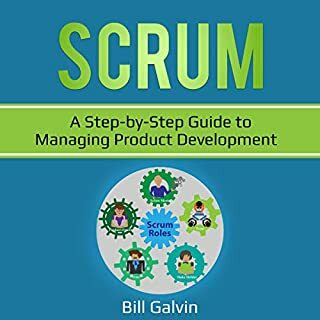 In this audiobook, Scrum: A Step-by-Step Guide to Managing Product Development, you will find everything you need in order to get started using Scrum, not just as a part of your project management endeavors, but also as a part of your daily business tasks. Whether you’re a newbie to the world of project management or you’re a seasoned vet, you will find a plethora of useful advice that you won’t easily find anywhere else. You won’t have to go looking through multiple sources to find the relevant information you need. It’s all right here. These techniques allow you to improve the efficiency of teamwork in a company and also improve the workflow in your company. After reading this book, I realized that the agile coach should be in every organization for its development. 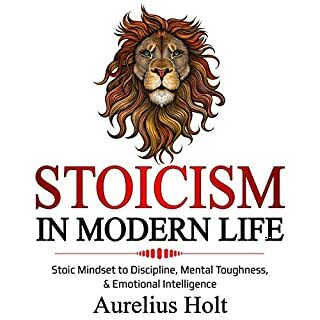 This book will help you learn and understand more about Stoicism. Discover how you can apply this to your life and improve it for the best. 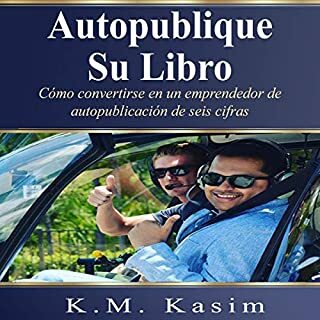 This book was written in a very simple way for better and easier understanding. The goal of a minimalist home makeover is to find that feeling of tranquility and make it last. 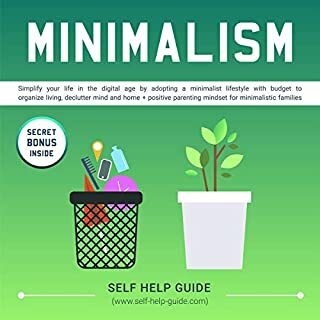 I have learned in this book more about what minimalism is all about and why it is the answer to my never-ending exhaustion and frustration with my time, my money, and my belongings. 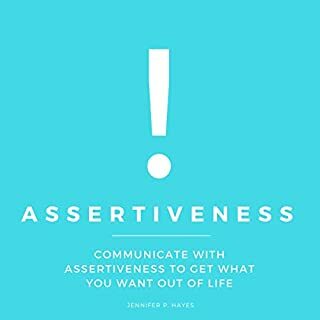 This is a helpful book that people should read. 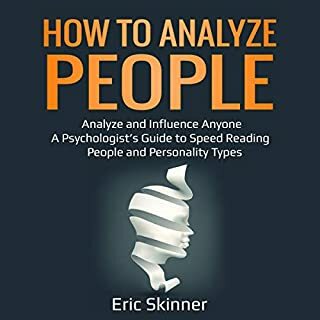 This book is loaded with a lot of helpful information, techniques and methods that I need to know about how to analyze people. David Cadwell is a fantastic author on this topic. 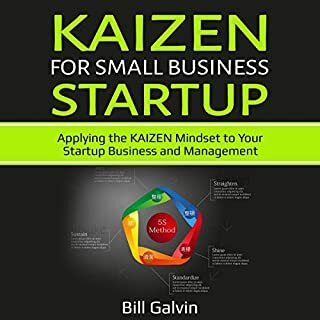 The author's deep commitment to Lean philosophy and application show through their thoughtful curation of examples from hospitals that are leading the way towards increasing healthcare value for patients, and professionals who spend their working lives delivering it. I found that there was quite a bit of useful information. There is applicable data for all aspects of life. The trick is, applying them. 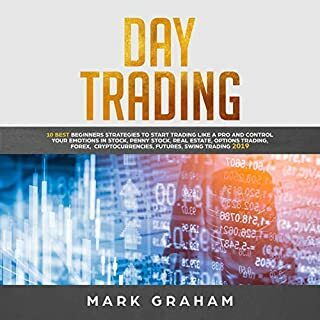 This is an excellent book, it really helps, with the skills, I need to learn!!! 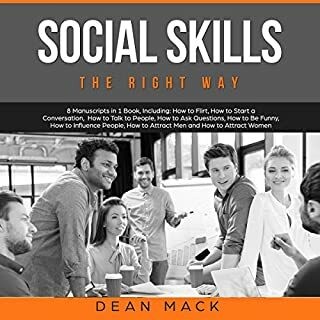 I appreciate learning these skills, so I can socialize, better!! 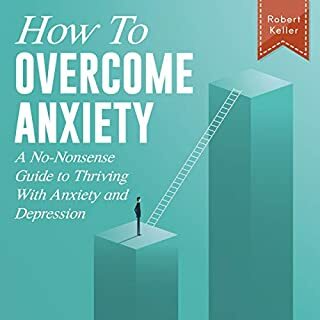 I would highly recommend this book to anyone who is struggling with anxiety and looking for strategies on how to cope with it. Author writes in an engaging, empathetic style and the book combines scientific research with everyday examples and practical solutions to promote a better understanding of anxiety and how to deal with it.